It is not uncommon for an insurer to seek to add a claim for outlay to a claim. 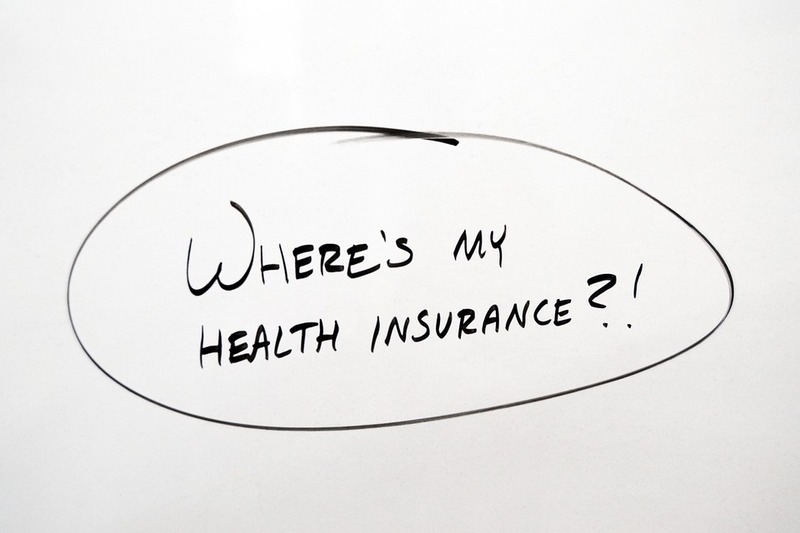 This is particularly the case in relation to health insurers who seek to recover outlay in a claim for damages for personal injury. The insurer seeking to recover outlay in these circumstances may well not be fully protected. The claimant has little interest in pursuing the loss, there is often little evidence, there is no one to represent the insurer at trial. An example of the problems that can occur is set out in the judgment of Judge Peter Hughes QC, sitting as a judge of the High Court, in Gallardo v Imperial College Healthcare NHS Trust  EWHC 3147 (QB). The claimant succeeded in a clinical negligence claim against the defendant trust. The judge held that the Trust were negligent in failing to inform the claimant that, after an operation in 2001 a malignant tumour was removed, he was never informed of malignancy or that the risks may recur. The tumour did recur and the claimant underwent major surgery in 2011. The largest part of the claim was a subrogated claim of the claimant’s health insurers. This relates to the sums paid out by the Claimant’s insurers, AXA PPP, on his behalf for his medical treatment in 2011. The Claimant is required to bring the claim on AXA’s behalf and to repay the amount expended on his behalf if successful. The amount claimed comes to £83,940.09 plus interest. I have no comparative evidence of what the treatment would have cost had it been carried out in 2007. I am told that the Claimant did not then have private health insurance, and that the likelihood is that he would have been treated in Spain under the Spanish health care system. That is the basis on which the claim is pleaded in the schedule of loss. Mr Mumford submits that the evidence to support the claim is slender and insufficient, especially so, when one takes account of the sizeable amount claimed. There is force in that submission. AXA have simply asserted a right of subrogation in correspondence. They have played no active part in the proceedings. It seems to me that there is a fundamental difficulty in the claim as it is put. To succeed, it must be established that it is the Defendant’s negligence that has caused the loss. Had the Defendant discharged its duty, the Claimant would still have needed to undergo further surgery in the future. He would have been under an obligation to disclose his known pre-existing medical condition to any prospective health insurer. The point was not explored in evidence, but it is self-evident that this would have been likely to have a material bearing on his ability to access health insurance. He may well have been unable to obtain health cover for treatment for a recurrence of his GIST. If cover was available, it might well have been subject to a hefty premium. Certainly, there is no evidence before me that it would not have affected his ability to access health insurance. The claim has not been put forward on the basis that AXA were misled into providing insurance by the Defendant’s breach of duty and entitled to recovery through the Claimant on that basis. Such a claim, if advanced, might have raised some interesting legal issues. Accordingly, it appears to me that the subrogated claim cannot succeed on the basis on which it has been advanced. It is not a loss that flows from the Defendant’s negligence. What the Claimant can claim, though, in the alternative, if there is evidence to support the claim, is the additional cost of his private treatment in 2011 over and above what it would have cost had the treatment been carried out in 2007. Mr Hallin referred to this briefly in his closing submissions. The supporting evidence is very limited. I have reviewed the material in volume F of the trial bundle. This section of the voluminous documentation was hardly referred to in the hearing. The identifiable evidence appears to be restricted to the cost of the treatment to drain the pleural cavity. This comes to a total of £4,292.37. There may well be other charges resulting from the need for more complex surgery but these have not been clearly identified.